Fri., May 11, 2018, 8:02 a.m. 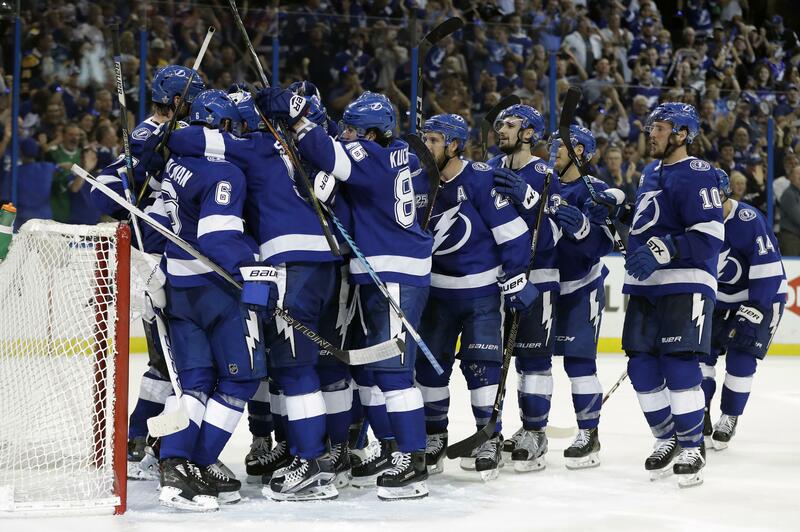 The Lightning are trying to create the vibe Hockey Bay hasn’t seen since winning the Cup in 2004. They fell short in a six-game loss to the Blackhawks in the 2015 final with this core, led by Steven Stamkos and Victor Hedman. McPhee’s former team in Washington has the same feeling. The Capitals aren’t as deep or talented as in years past, but they’re in the East final for the first time since 1998, when McPhee was in his first season as their GM. Published: May 11, 2018, 8:02 a.m.